Are you considering booking a limousine? You might have thought you have just one option – the traditional black stretch limo. Actually, you don’t. There are a variety of limousine types. You’re not stuck with the traditional black stretch limo if you need a larger or smaller vehicle. Read on to learn which will best suit your needs. They’re extremely popular because of their luxurious and spacious interior. You can expect touches such as leather seats, wood trim, and cup holders in the passenger seating area. These vehicles seat three passengers. And with an enormous trunk, everyone’s luggage will be able to travel in the same comfort as the people riding in the limo. The most popular use for executive SUV limos is to take people to and from the airport. In addition, you’ll receive bottled water and magazines to peruse during your journey. The windows are tinted, too, so you’ll travel in style and privacy. If you’re going to or from the airport, but you still want to travel in style, a luxury passenger van might be the right choice for you. A luxury passenger van isn’t your everyday mode of transportation. Many of them are retrofitted Mercedes Benz Sprinters. There’s seating for up to 14 people. Luxury passenger vans typically feature wood flooring, comfy leather seats, a table with cup holders, and room for everyone’s luggage. Many of them have fiber optic lighting. No article about the types of limos would be complete without mentioning the stretch limo. This is a perennial top pick for bachelor and bachelorette parties, weddings and prom nights. It’s not hard to see why. Stretch limos feature two LCD screens, top-of-the-line A/V equipment, a port for iPods and USBs, surround sound, overhead touch screen control, fiber optic lighting and a well-equipped bar. That means that you and up to eight of your closest friends enjoy fantastic amenities on the way to your destination. Let’s say a stretch limo just isn’t big enough for your needs. You want to travel with more people, and you want even more amenities. That’s why limo companies offer the stretch SUV option. A stretch SUV can hold up to 14 people. It offers climate controlled rear heating and air conditioning, stereo sub-woofer and amp, inputs for an iPod or MP3 player, a customizable strobe light, laser lights, fiber optic lighting, a DVD player with three LCD monitors, champagne flutes, bottle water, beer, a bar and tinted windows for privacy. Is a stretch SUV too small for the massive party you’re planning? You’re in luck – some limo companies rent out limo buses. 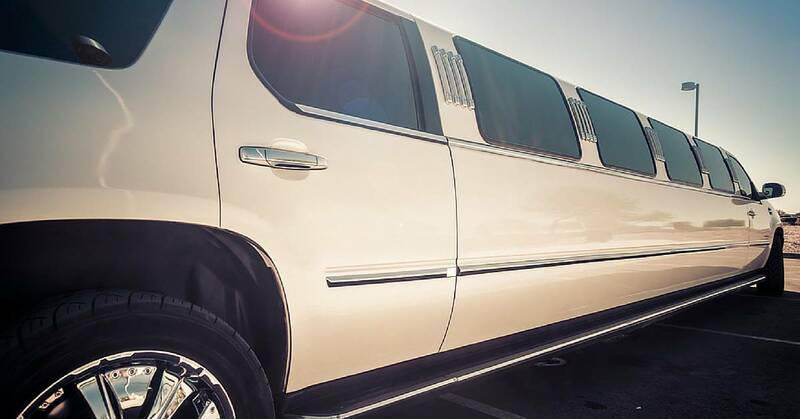 These vehicles can accommodate up to 30 people without sacrificing any of the luxurious amenities associated with stretch limos and SUV limos. Limo buses are home to wraparound leather seating, climate control, a privacy partition, tinted windows, flatscreen TVs, DVD players, an up-to-date sound system with a CD player, a full length bar console with insulated ice and champagne storage and fiber optic lighting to set the mood. Limo buses are perfect if you want to take your party on wheels. Are you looking for a limo to take you to the airport or for that special event, but you don’t know which vehicle you need? Contact Echo Limousine today at 877-807-2383. 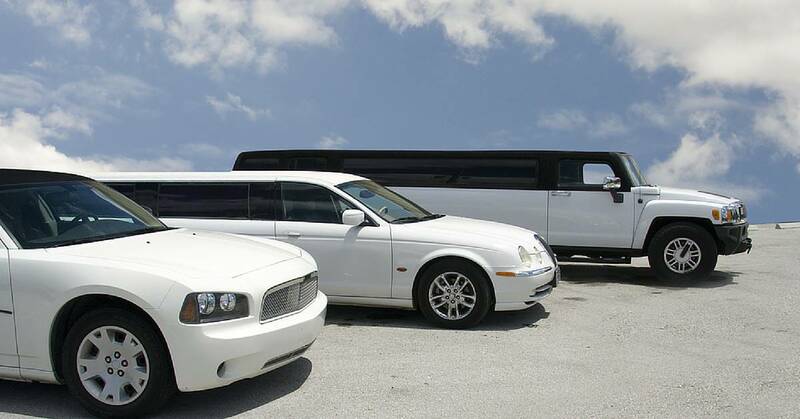 We offer a wide variety of limos to meet your needs. Furthermore, our rates are competitive, our cars are very well maintained and our drivers are courteous, highly trained and incredibly professional. Echo Limousine serves the city of Chicago, its suburbs and parts of Indiana and Wisconsin. Whether you need to go to US Cellular Field, Soldier Field, First Midwest Bank Amphitheater, your wedding, your prom, the airport, a hotel or a convention center, we’ve got you covered. And no matter how large or small your group is, Echo Limousine can handle it. We know there are a number of limo and car services in the Chicago area from which to choose. But, the reason our customers keep coming back to us is our fantastic services. From the moment you book a ride with us to the time you exit one of our fleet’s vehicles, we treat you like royalty. Call us now at 877-807-2383 to learn more.